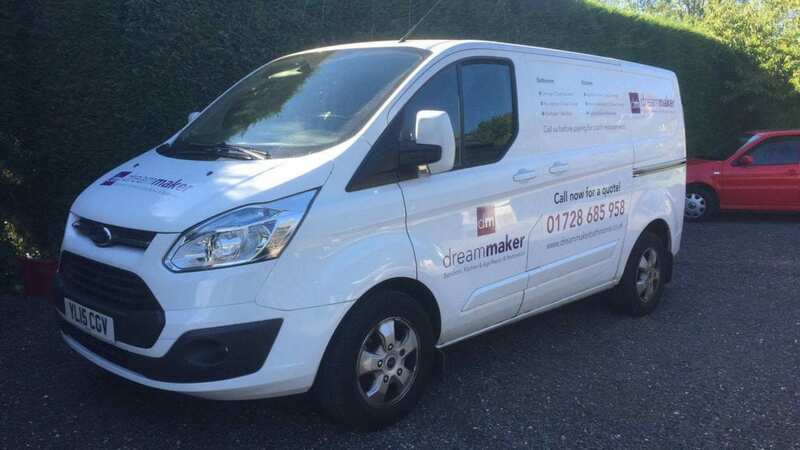 Dreammaker are a family run kitchen & bathroom repair and restoration business based in Suffolk. They have been in operation since 1999 as a franchise and in 2003 they began trading as a standalone company. Our objective was to rebrand the company to convey a more modern approach. This included a logo redesign, vehicle decal design for their fleet of vans as well styling amendments to their existing website. The client was so happy with our work, they switched their marketing operation over to us; managing their Adwords and email campaigns. After drafting multiple logo designs and colour options, the client agreed on a final design. The vehicle design process and website amendment were then made to ensure a consistent public facing image. Salepath Digital gave us a complete new look both for the website and in overhauling our marketing strategy. 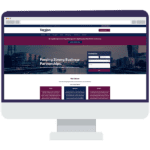 Our old website looked ok but it was far too wordy, not working at converting visitors. Salepath Digital developed a brand new website with a new look, which we love. 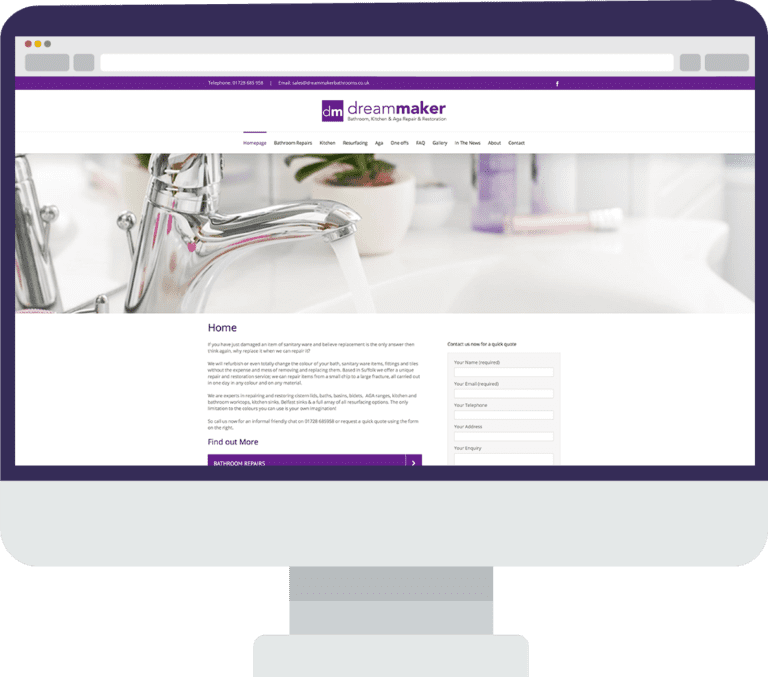 As well as getting far more leads from the much better designed website, we can now show loads of ‘before’ and ‘after’ images of work we have done, from broken basins, to new kitchen worktops to transformed Agas. They also designed our new van decals which look great! On the marketing side they help us with our mailshots, showing us what works best, and we now manage our own. 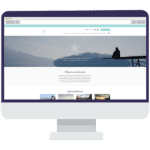 They run very cost effective ppc adwords campaigns for us which bring us plenty of leads, and do a great job on the social media side – I love the videos Wendy puts together and her constant enthusiasm is infectious!! We continue to work with them and they are always so helpful and ready to offer advice when we need it.